Save up to 80% on Fabric & Notions during our Boxing Week Sale. Don't miss out! Sale ends TONIGHT at 11:55 PM! 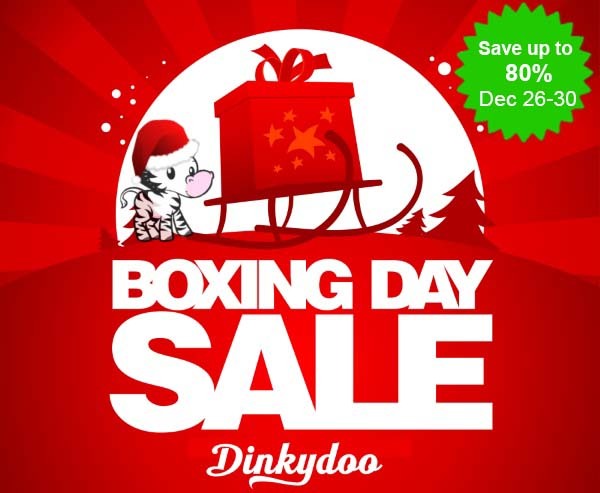 Our Boxing Day Sale is over, but we have more great fabrics & notions for you! Enjoy our Winter Sales Event with even more great savings until Dec. 31! You'll love what we have waiting for you.